Have you always dreamt of visiting the original LEGOLAND® park? 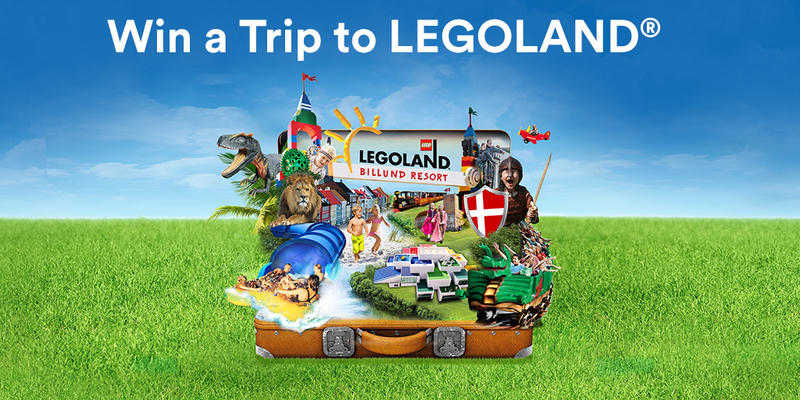 Now is your chance to explore Billund – the home of the brick - with Ryanair! 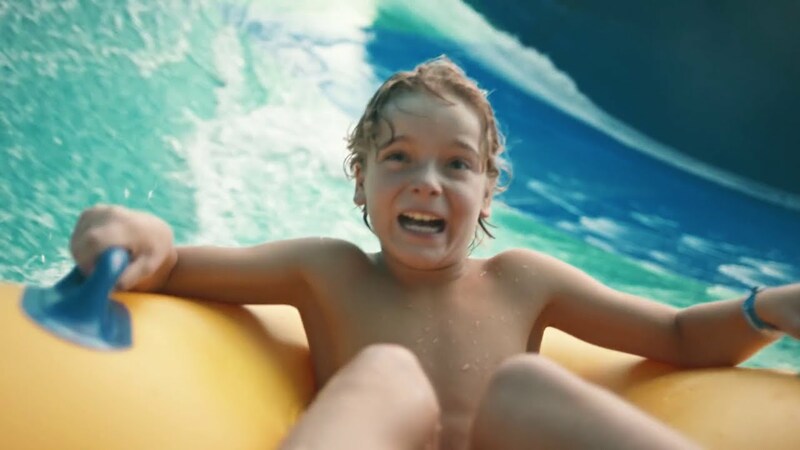 In addition to the first LEGOLAND park, LEGOLAND Billund Resort is so much more. Explore millions of LEGO® bricks in the new LEGO House, go on a lion safari at GIVSKUD ZOO, or try the coolest waterslides in Scandinavia's largest waterpark at Lalandia®. And nearby, are more than 100 activities for the whole family, all within a 1-hour drive. Go back in time with the Danish Vikings at Ribe VikingeCenter, explore the old castle Koldinghus in Kolding, drive out to the sandy beaches at the west coast and enjoy a nice meal, Danish design and a lot of “hygge” in Vejle.